Utilizing real world examples of effective — and not so effective — crisis communications response, this course teaches you what to do and when to do it when you find yourself in a crisis. Understand the critical differences between monitoring a crisis situation, and effectively managing your crisis communications response. 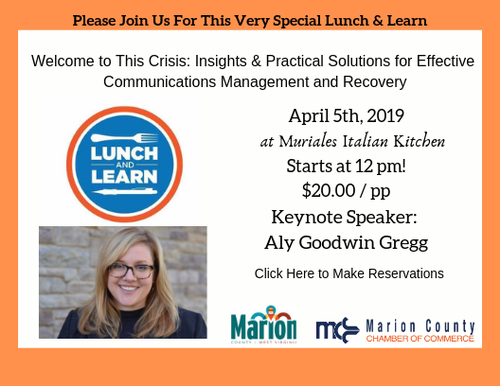 Learn how to successfully communicate in challenging situations by approaching your crisis with thoughtful strategy and tactics that work.